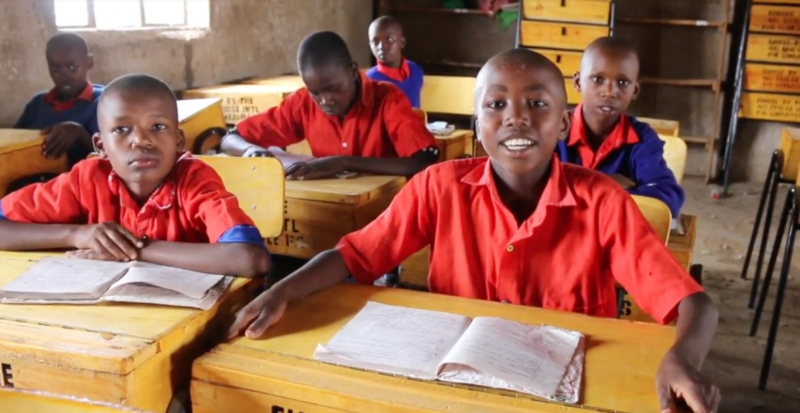 Ngaamba Primary School receives desks! Thanks to the efforts of the 410 Education program and the partnership with BrightPoint for Children, Ngaamba Primary school has received new desks!! !